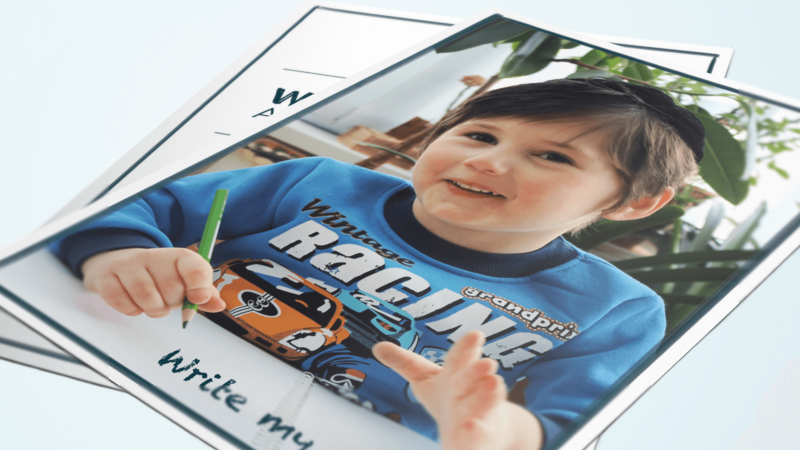 There are hundreds of children – orphaned or otherwise at risk in Ukraine and you, the donor has the opportunity to pull them out of poverty and a life of hopelessness- essentially writing them a happy ending. 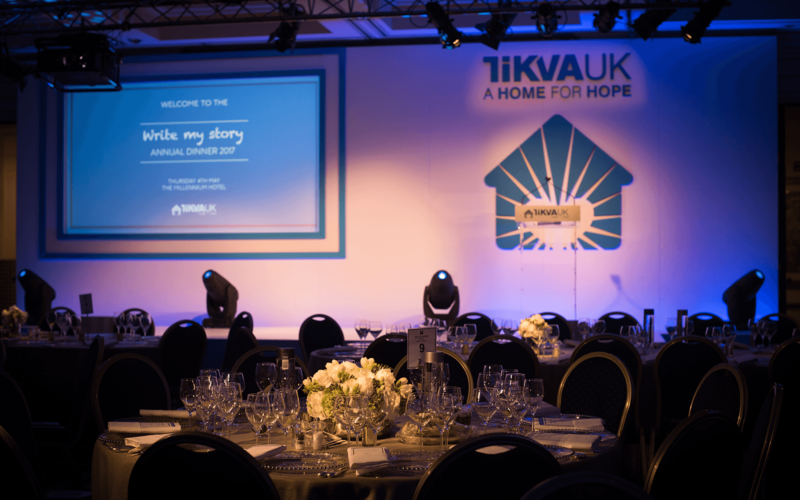 Tikva UK launched ‘Write My Story’ at their 2017 Dinner. 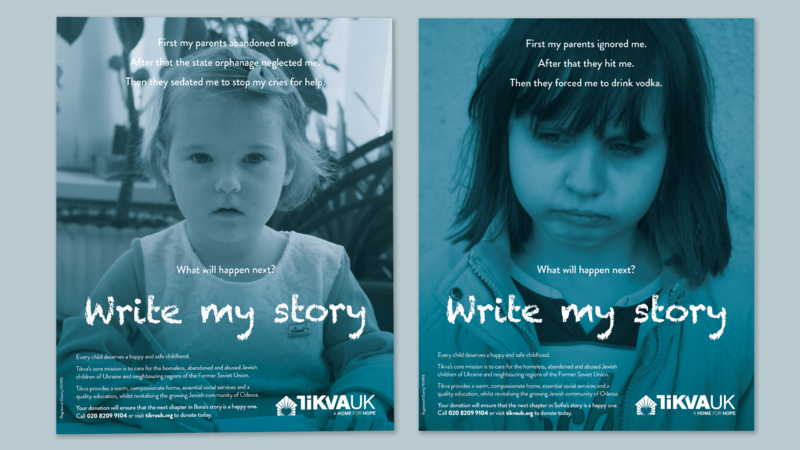 It translated seamlessly across channels including the dinner collateral, the video appeal and follow up print advertising. 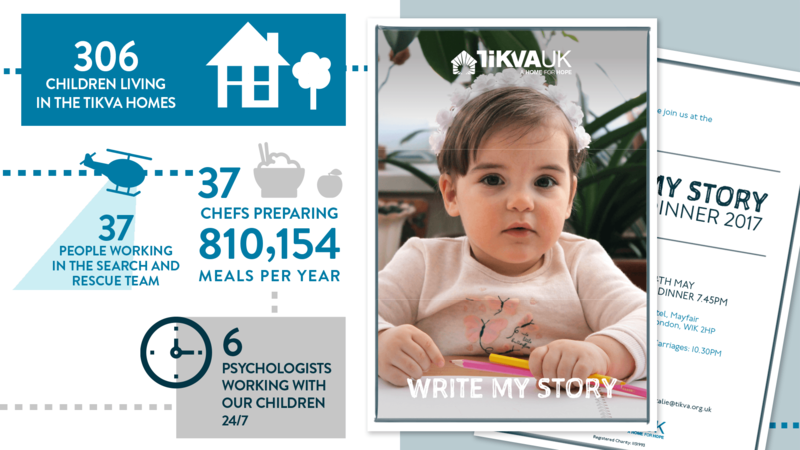 In 2018 we brought author Emma Shevah on board to actually write a story for and about Tikva, and we look forward to watching the campaign develop even further.